We dub these as the bike bungees, but they are more versatile and durable. 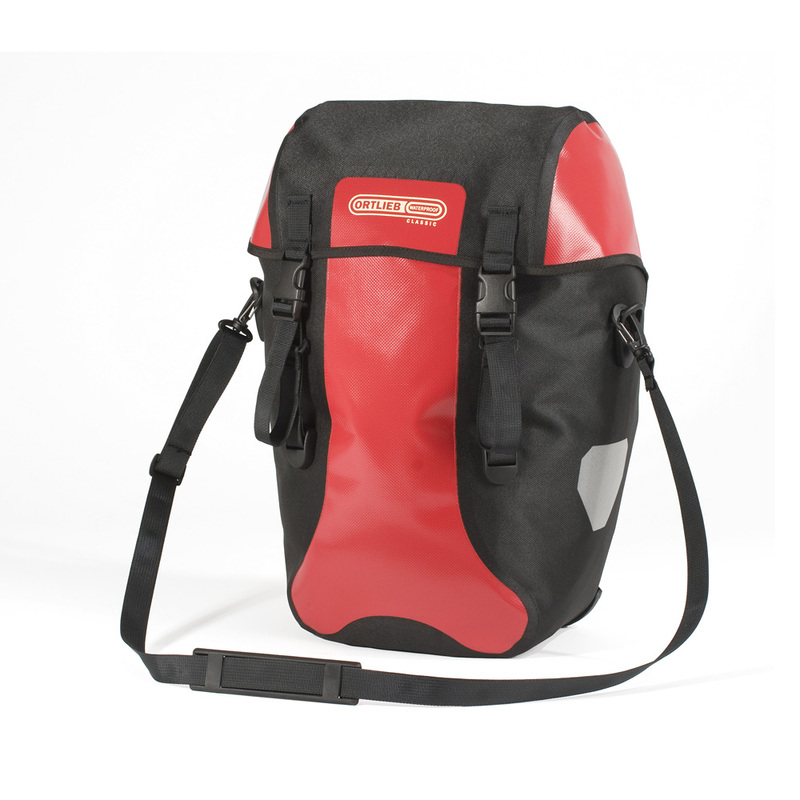 A must have for any commuter or bike packer. These polyurethane straps not only hold securely, but they stretch to eliminate any slippage. Matt uses them to attach his candy bars to this top-tube! Only used twice since buying... but super impressed on how well they work and ease of design. Would definitely recommend and worth the price!